Starring up and coming talent Nick Robinson (Jurassic World) and Australian Katherine Langford (13 Reasons Why) alongside Jennifer Garner and Josh Duhamel, Love, Simon will give you all the feels. 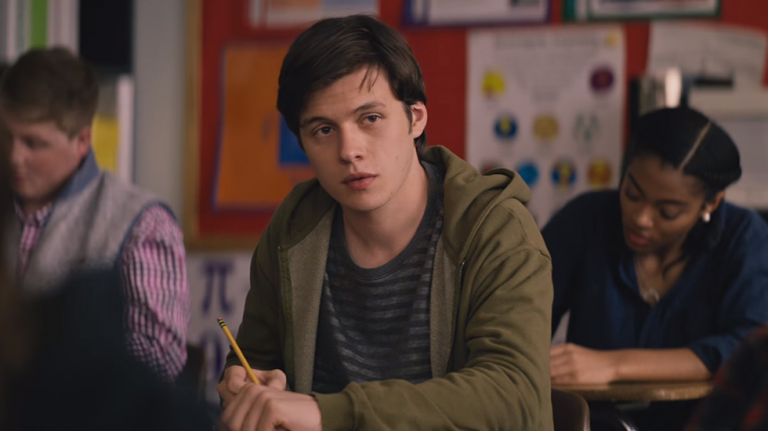 Love, Simon is in cinemas March 29. We have 10 double passes to giveaway to a special preview screening of Love, Simon at Event Cinemas Innaloo on Wednesday, March 21. To enter simply email us here at win@xpressmag.com.au with LOVE SIMON in the subject line and tag the mate you want to take on the Facebook post. Don’t forget to like the X-Press Facebook page and sign up to the newsletter to be in the running! Competition closes Monday, March 19 at 4pm. Please only enter if you can attend. You must be a Perth, WA resident and able to attend the preview screening on Wednesday, March 21.